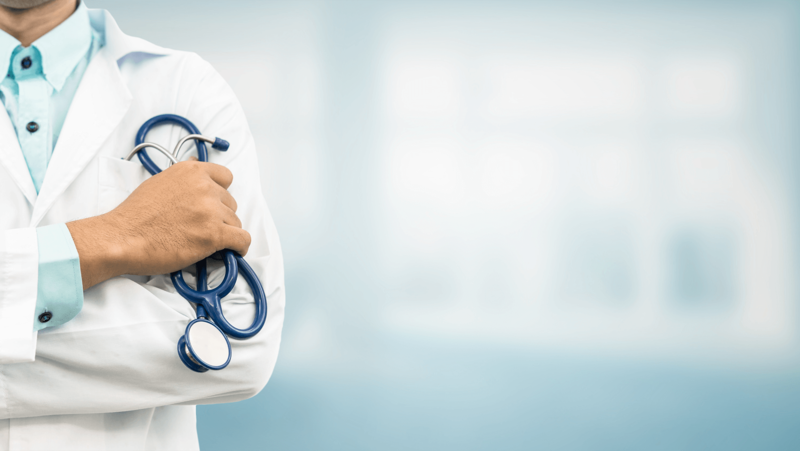 The patient journey has moved online and patients path to selecting a healthcare provider has largely become a digital journey. 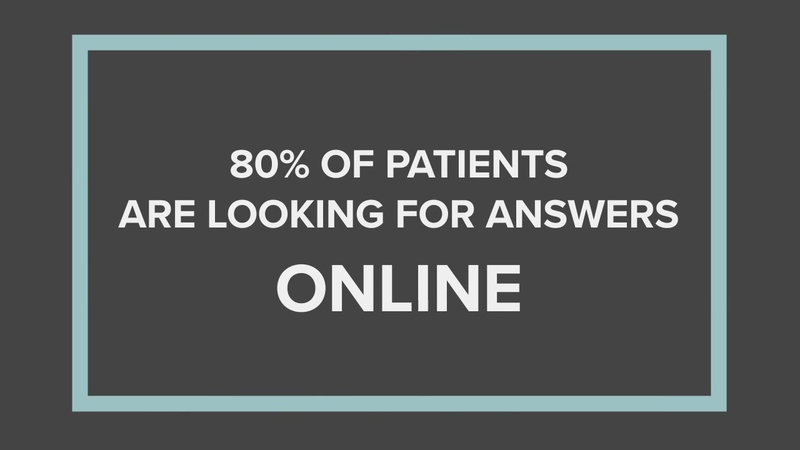 More than 80% of patients are looking online for answers. Your website is the backbone of this new patient journey. Patients don’t just expect your website to be fast, informative, and easy to navigate - they demand it. If you’ve been busy improving patient care but forgetting to focus on marketing, you’re in the right place. Our team at The Diamond Group makes sure that healthcare systems, physician groups, and surgical centers can put their patients first. We offer a unique level of digital expertise that attracts new patients and nurtures existing relationships. A regional specialist needed to attract more patients. Through a website redesign, sophisticated SEO strategy, and creative social media advertising, the specialist saw a 128% organic traffic increase in less than one year. They also saw a 575% increase in keywords ranked on page one in Google and 86 new patient leads in the first 90 days. In the last decade patients have significantly changed the way they seek health care. Digital media and internet search has become indispensable in patients search for a treatment provider. A large majority of healthcare consumers use the internet as their primary source of information on treatment and providers.